Blase Ur is Neubauer Family Assistant Professor of Computer Science at the University of Chicago, where he researches security, privacy, and human-computer interaction. 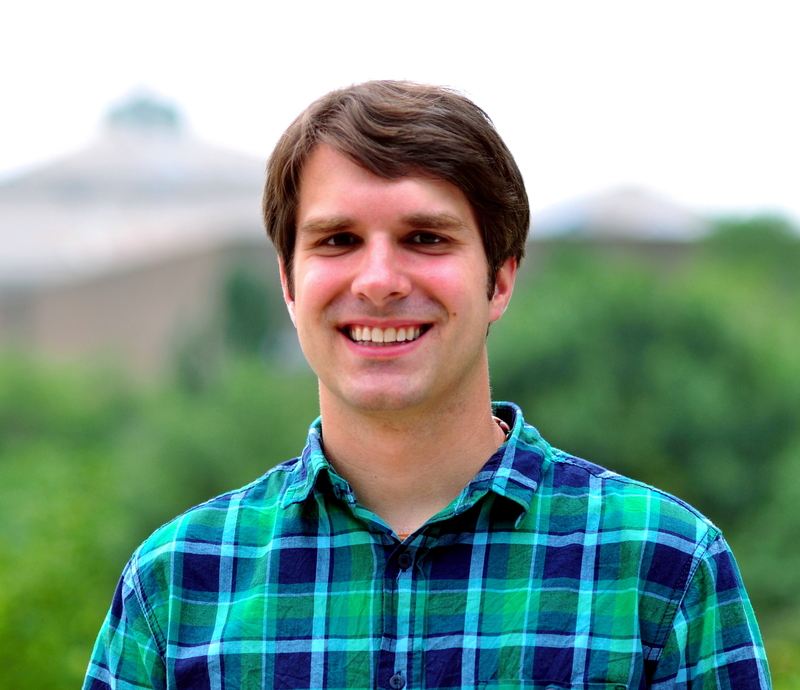 As the UChicago SUPERgroup, he and his students use data-driven methods to help users make better security and privacy decisions, as well as to improve the usability of complex computer systems. He has received three best paper awards (CHI 2017, USENIX Security 2016, and UbiComp 2014), as well as honorable mentions at CHI 2016 and CHI 2012. His research has been covered in the NY Times, Forbes, and Ars Technica. He received the 2018 SIGCHI Outstanding Dissertation Award, a 2018 IEEE Cybersecurity Award for Practice, the 2016 John Karat Usable Privacy and Security Student Research Award, an NDSEG fellowship, and a Fulbright scholarship. He holds degrees from Carnegie Mellon University (PhD and MS) and Harvard University (AB). Hi, I'm Blase (pronounced "blaze"). I am Neubauer Family Assistant Professor of Computer Science at the University of Chicago. I received my PhD in 2016 from the interdisciplinary Societal Computing program at Carnegie Mellon University's School of Computer Science, where I was advised by the awesome Lorrie Cranor. I am privileged to have many great student and faculty collaborators, including Lujo Bauer, Nicolas Christin, and Michael Littman. I interned at Microsoft Research Redmond in 2013 with Jaeyeon Jung and Stuart Schechter. My research centers on computer security, privacy, and human-computer interaction (HCI). I particularly enjoy building and testing data-driven systems that support users' security and privacy decisions. My dissertation focused on supporting password-security decisions with data. I have also worked extensively on improving users’ online privacy, as well as making Internet-of-Things (IoT) devices more secure, privacy-protective, and usable. In 2017, my students and I formed the UChicago SUPERgroup for Security, Usability, & Privacy Education & Research. The SUPERgroup's research has been supported by four current NSF grants, as well as grants from Mozilla Research and the Data Transparency Lab. I have published at top security conferences, top HCI conferences, and many interdisciplinary venues. I have received three best paper awards (CHI 2017, USENIX Security 2016, and UbiComp 2014), as well as honorable mentions for best paper at CHI 2016 and CHI 2012. I have also been fortunate to be awarded the 2018 SIGCHI Outstanding Dissertation Award, the 2018 IEEE Cybersecurity Award for Practice (jointly with other members of the CMU passwords group), the 2016 John Karat Usable Privacy and Security Student Research Award, an NDSEG fellowship, a Fulbright scholarship, and a Yahoo Key Scientific Challenges Award. My work has been covered in the NY Times, Forbes, Ars Technica, and many others. I really enjoy teaching. At UChicago, I introduced new courses in Usable Security & Privacy and Data-Driven Security & Privacy. I've also co-taught undergraduate classes on computer security and introductory computer science. Earlier in my career, I twice co-taught CMU's interdisciplinary Usable Privacy and Security class, served as TA for CMU's graduate-level Secure Software Systems course, and was the lead instructor six times for a large introductory programming course at Rutgers. In addition, I am actively involved in a number of outreach efforts to broaden participation in CS. For most of my time at CMU, I taught a CS activity twice weekly at a local middle school. As part of CMU's Women@SCS and SCS4ALL groups, I presented "roadshows" at local K-12 schools and was a facilitator for CMU's BiasBusters program to combat unconscious bias. Prior to CMU, I spent 2010-2011 researching cultural elements of online privacy in Hungary on a Fulbright Scholarship. From 2007 - 2010, I worked at Rutgers University organizing K-12 programs like the NJ Governor's School of Engineering and Technology. I earned my bachelor's degree in computer science at Harvard (2003-2007), where I served as both President (2006) and Tech Liaison (2004-2005) of the Harvard Radcliffe Dramatic Club. Though one might expect from my name that I am a sports jacket, basketball team from Portland, or a practical joke, my name derives from a Hungarian ancestor's far more reasonable Ur Balázs. I am a very proud native of New Jersey, but I now live in Chicago (IL). I have also spent lots of time in Debrecen (Hungary), Cluj (Romania), Cambridge (MA), Pittsburgh (PA), and Seattle (WA). 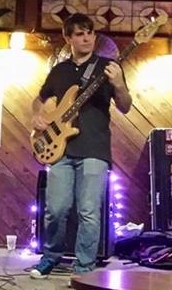 Outside of work, I am a musician; I play electric bass, upright bass, guitar, hammered dulcimer, and drums, in addition to recording and mixing music. I am also a photographer and former designer of lights, sets, sound, and video for theatre. I really like to travel and have been to over 60 countries. I collect records, ride my bicycle everywhere I can, couchsurf, and drink too much coffee.